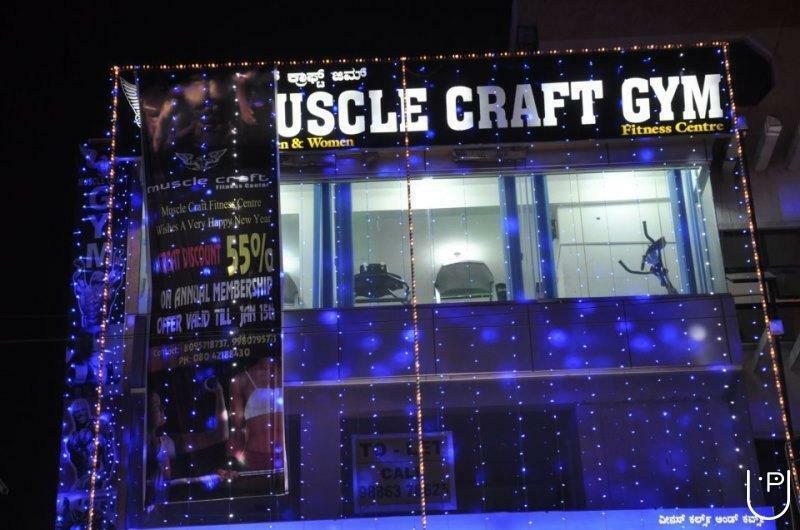 Muscle Craft Fitness Center conducts classes in Gym. It is located in J P Nagar, Bangalore. It takes Regular Classes- at the Institute.